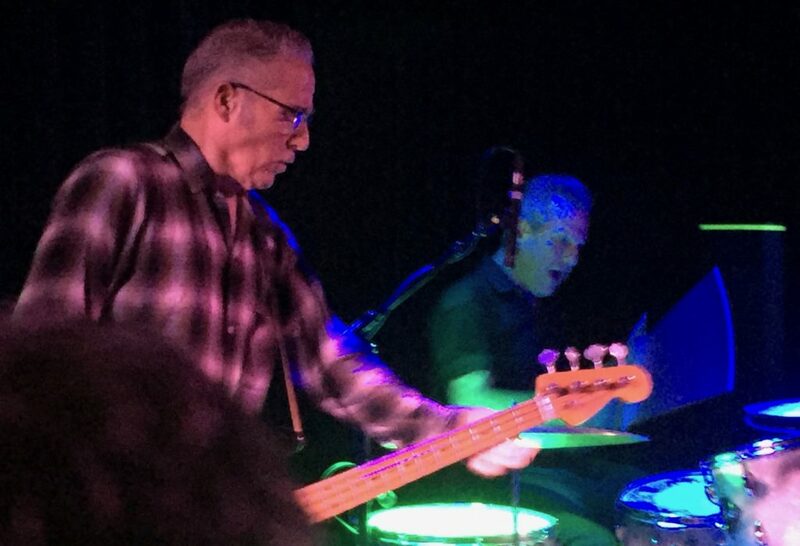 Vocalist-guitarist Phil Alvin, lead guitarist Keith Wyatt, bassist John Bazz and drummer Bill Bateman.. 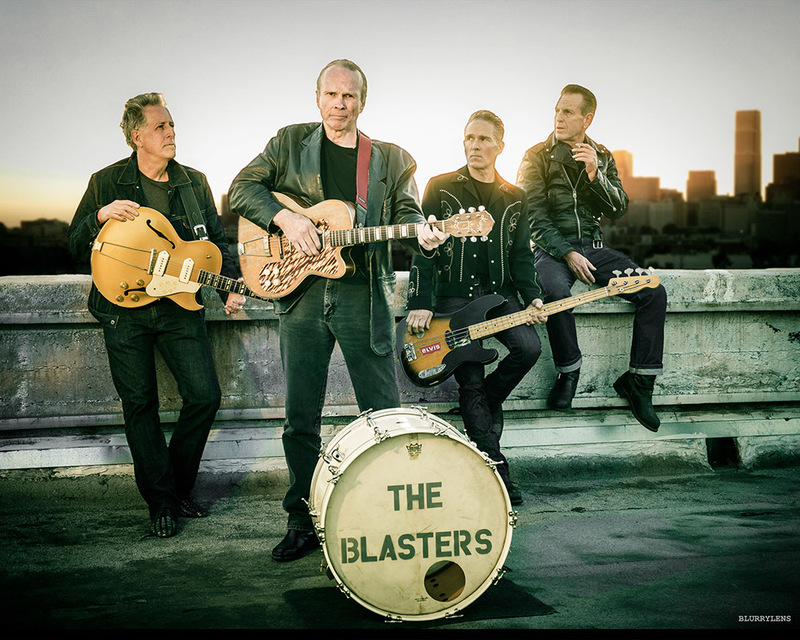 I first saw The Blasters years ago when I was in college, mostly playing at small clubs on bills with X or Los Lobos. Those were the three bands I loved most which came out of the L.A. Punk scene of the late 1970’s. Their songwriting, artistic passion, and vibrant performances all made them a must see through the 80’s, and I continued to appreciate their music and see them live whenever I got a chance. 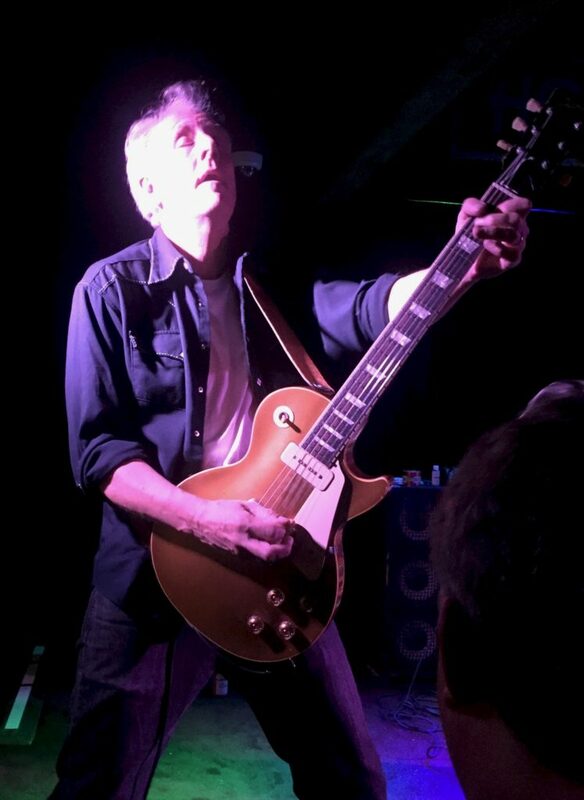 So it was with great anticipation and excitement that I went to this Blasters show to see them for the first time in over 20 years. It was glorious to hear my favorite tunes played live again after so long. 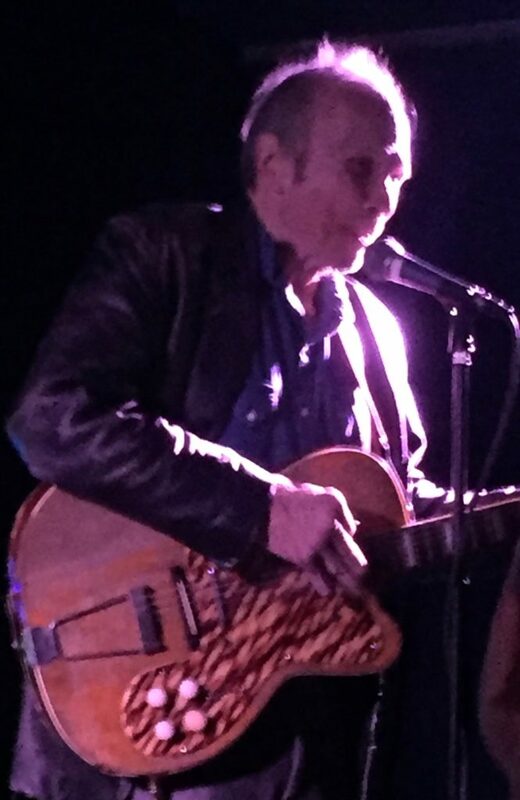 The set list included most of the popular songs: Long White Cadillac, American Music, Marie Marie, Border Radio, Boom Town, Dark Night, I’m Shakin, Little Honey, Samson and Delilah, So Long Baby Goodbye, Help You Dream, Common Man, and Trouble. I got a great spot just left of stage about one person deep, right in front of Wyatt and with a clear view of him and the rhythm section, and a good view of Alvin. The venue was pretty full, but not packed, making for a comfortable stand at the front of the stage. Most of the fans were as old as the band, a reminder that these guys have been around for 40+ years. Alvin hardly said a word between songs but he was in good voice – as good as can be expected for a singer who’s been doing it so hard for so long – and better than I expected, especially after I got a look at him. I don’t know if was the lighting or the mileage, but he looked much older than he is and he hardly moved around at all, but he wasn’t disengaged either. He was into the songs and performance, just not with the energy I expected, or maybe it’s just a trick of memory. The rest of the band was extremely tight and hard driving. Guitarist Wyatt pretty much led the band and shredded every solo. Bazz was his usual solid anchor, an underrated key to the band’s force along with Bateman, who was hitting the skins hard. But it was a bit annoying that he was so unhappy with his kit’s arrangement on stage that he stopped the band’s flow after almost every song to move the drums and mics. Strange.